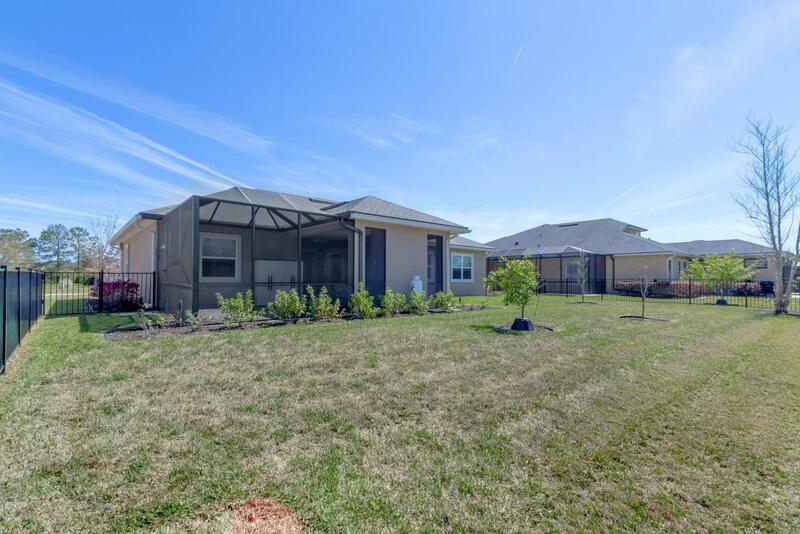 548 Christina Drive is a like new home with features you're almost guaranteed to love. 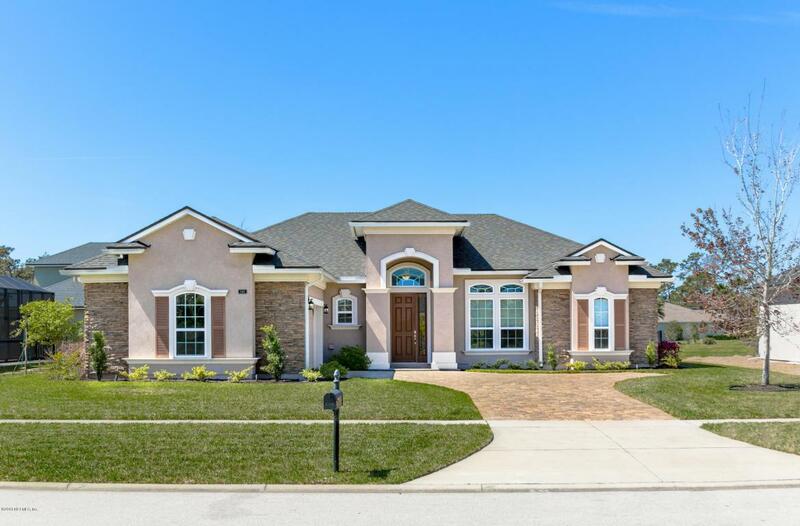 This alluring split floor plan has both a spacious master bedroom & bathroom. Inside you have a large gathering room with built ins. 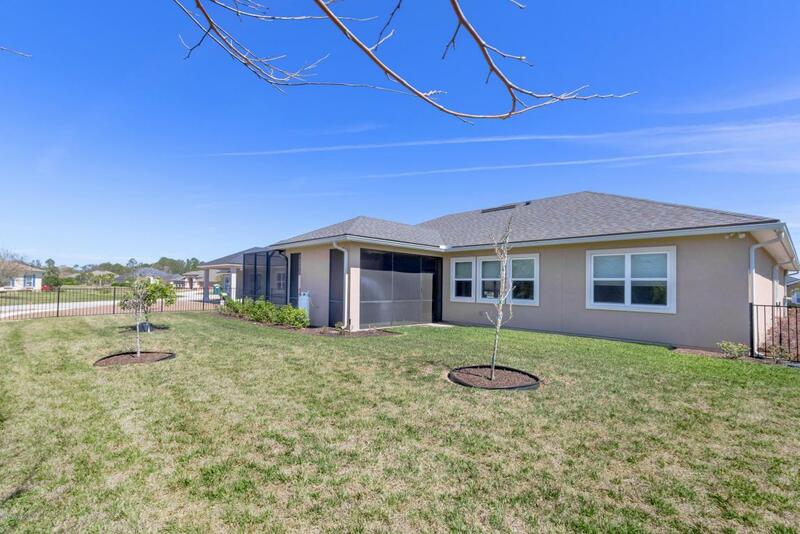 Outside there is a large screened paver patio with an outdoor kitchen and fireplace. You'll love how the home's layout brings the outdoor living in. 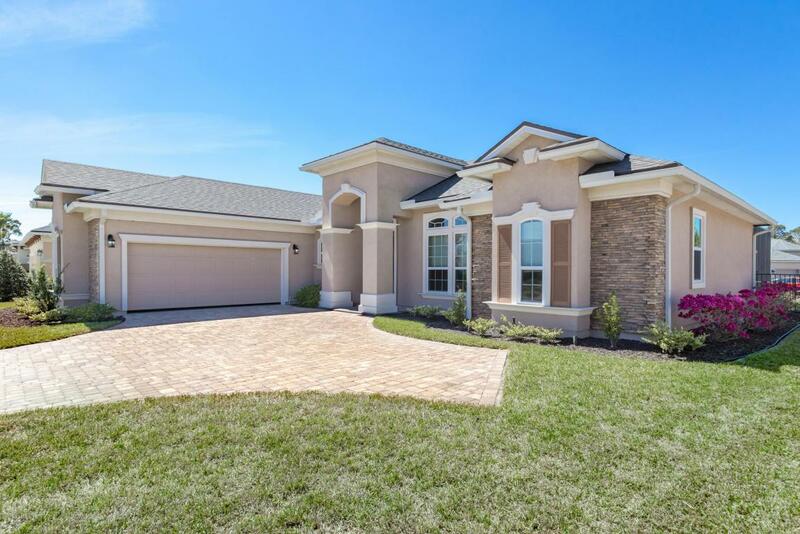 Some Extra features include a paver driveway, finished garage, granite and stainless steel appliance. Schedule an appointment today.